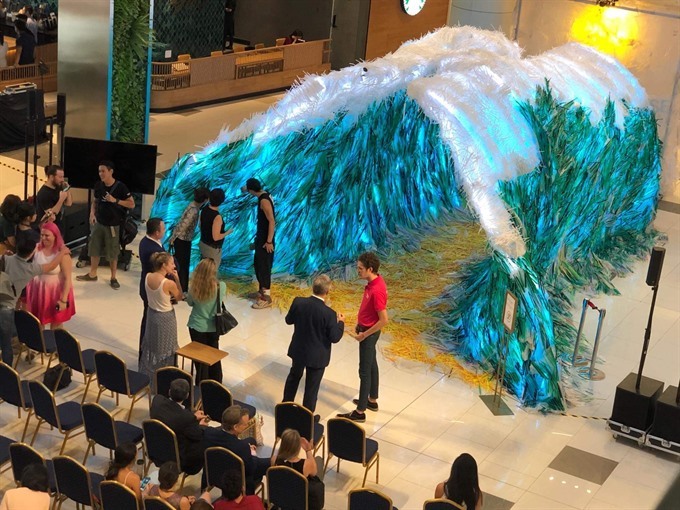 HCM CITY — “The Parting of the Plastic Sea” art installation opened on Friday in the atrium of the Estella Place retail mall in HCM City’s District 2. 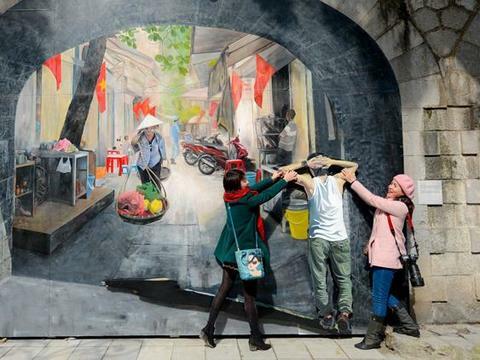 Jointly orgnaised by artist Von Wong, the non-profit organisation Zero Waste Saigon, Starbucks Vietnam and property developer Keppel Land, the art piece aims to raise awareness about the impact of plastic waste on the environment and encourage the public to reduce consumption of single-use plastics. The art installation is built from recovered plastic packaging and straws that were meticulously collected all over the streets of Viet Nam with the help of volunteers, including students at the British International School, American International School and the German School, along with local Starbucks partners. With a mission to surprise and educate passersby, the organisers hope to give the public a visual representation of the connection between our plastic usage and the dangers it represents to our oceans. "I believe that each and every person has the ability to positively affect the world with their actions. 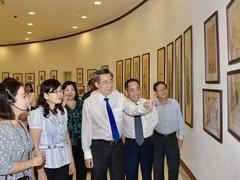 I hope this installation can become a tool that anyone can use to encourage others to turn down the next plastic straw they’re offered,” Van Wong said. “Alone, these straws represent a tragedy but the #strawpocalypse hashtag also represents ‘hope’ of what is possible when people and companies come together to make a difference." From January 25 to March 24, visitors are encouraged to visit Estella Place and share their experiences about the installation on social media with the hashtag #strawpocalypse.